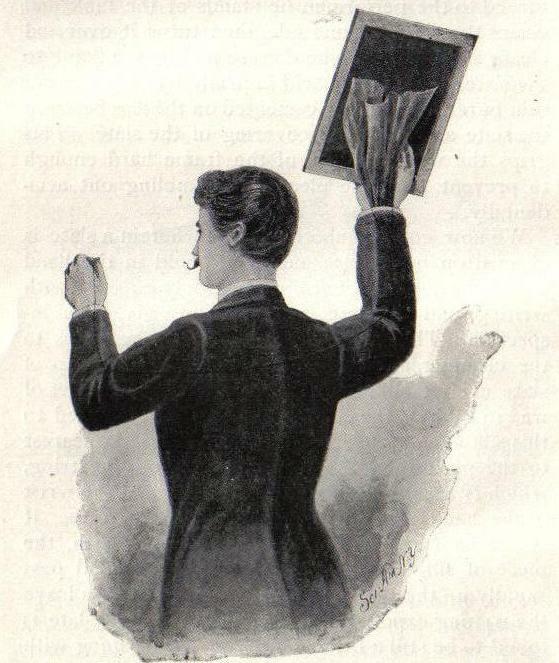 Read how to do Spirit Slate Writing. Written by William E. Robinson(Chung Ling Soo) in 1898. 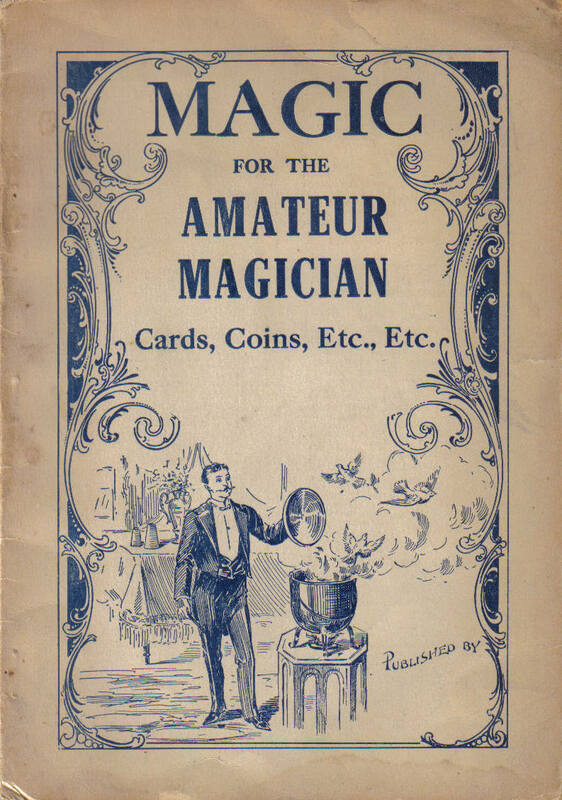 Magic Posters : 130 + Magic Posters from The Great Magicans of the 1800's through the early 1900's. 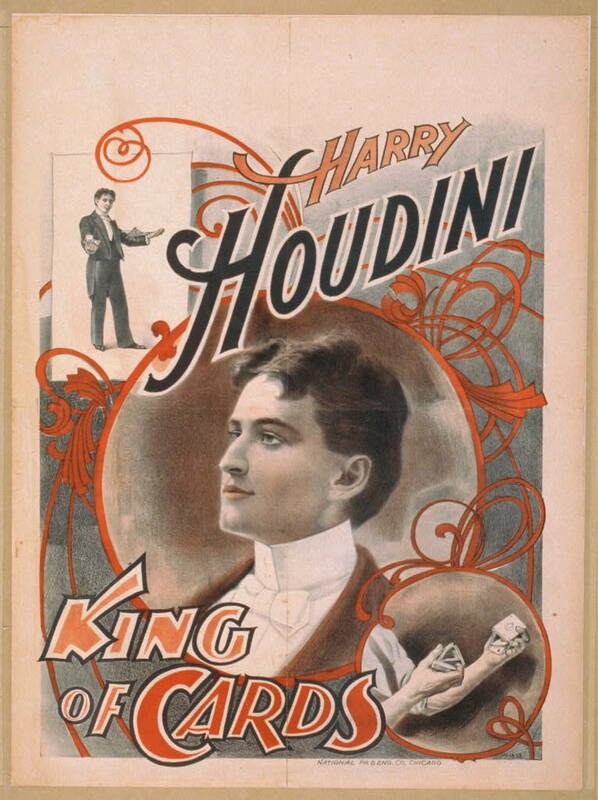 See Houdini, Hardeen, Herrmann, Thurston, Newmann and many more! 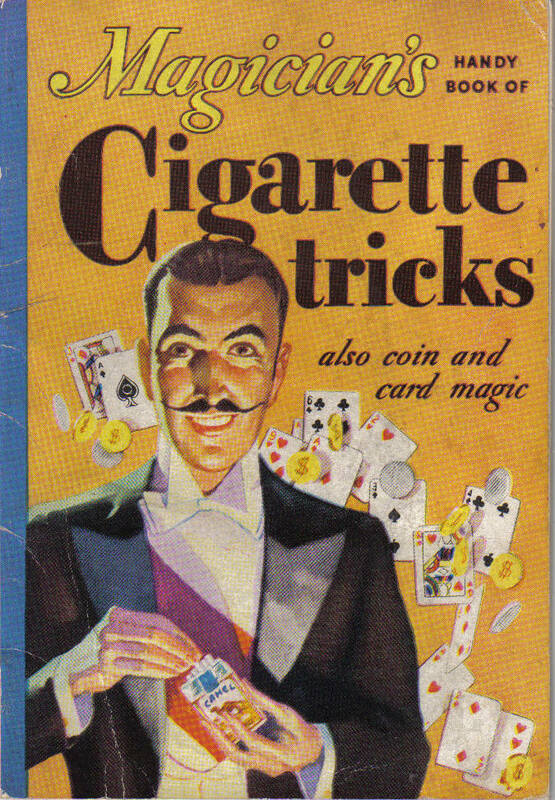 4 Magic Books : These 4 books will show you magic with cigaretts, cards, coins, Hypnotism, Mind Reading and much more. 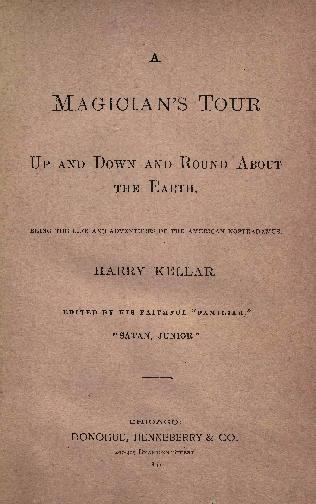 These books were published from 1897 to 1934.